To ensure that your new surgery design is installed and built as it had been originally envisioned, it is imperative that installation is project-managed by the team responsible for producing the design. 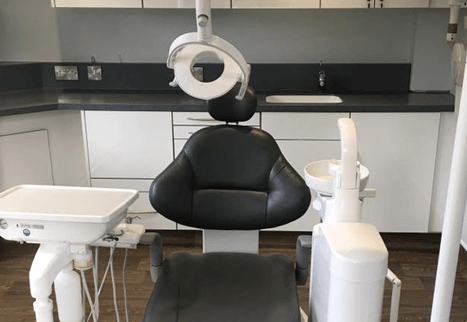 At Curran Dental, our team are committed to delivering a fully-rounded, end-to-end project that takes you from the initial design stage, right through to the finished build. Every project is undertaken with a clear understanding of both budget and time restraints, so we can produce something truly special for your dental practice. We have a proven track record in delivering exceptional solutions to all aspects of surgery development. 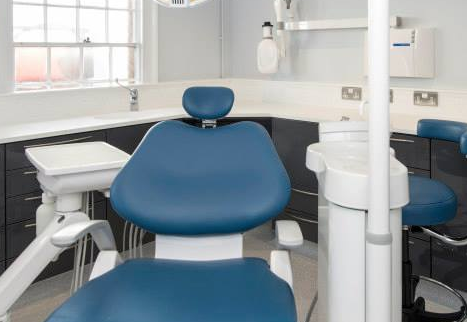 We offer all of the services needed to launch and maintain a dental practice, including electrical, plumbing, flooring, decorating, furnishing, lighting, and fittings. Because we handle the whole project ourselves, we can guarantee exceptional results and ongoing support and maintenance should you need it. We’re proud of our handiwork because we provide everything from the first design drawings to the finishing touches in your dental practice. Fulfilling design promises with experienced hands. Building and fitting handled entirely by our in-house team. Effective project management mindful of budget and time constraints. 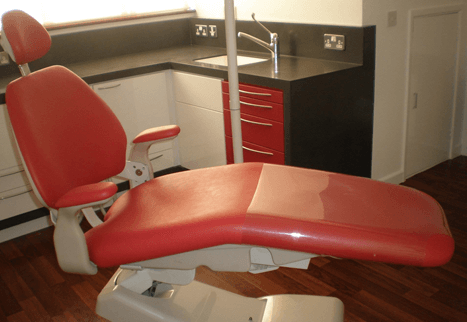 A range of materials, colours, finishes, and textures to suit your dental practice. Ongoing support and maintenance post-build. Building your reality from initial ideas. The expert team at Curran Dental will be there to support your project from initial idea right through to welcoming your first patient. We aim to be your ‘one-stop-shop’ for all reliable dental practice design, installation, maintenance, and technological needs. We only trust our own expert hands to build and fit your dental surgery, because it was these hands in collaboration with yours that began the designs. We see every project and idea from conception through to a fully realised reality, ensuring the highest quality of materials and service. We offer a range of services such as electrical, plumbing, flooring, decorating, furnishing, lighting, and fittings to bring your practice to life. It’s important to us to work side-by-side with you and your team throughout the duration of the project, so we can ensure we deliver what we promised, and make certain of your satisfaction. 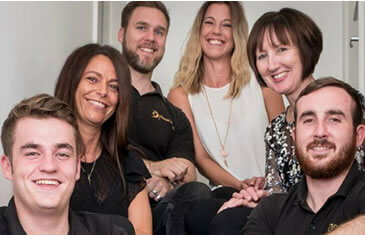 Upgrade your dental practice with design and digital dentistry solutions from Curran Dental today.